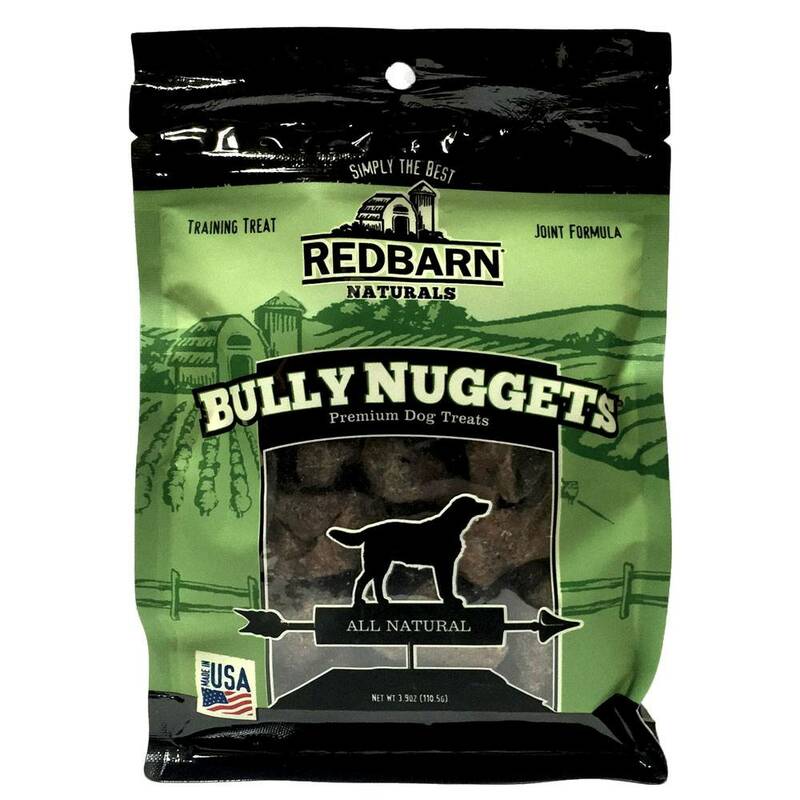 Redbarn’s tasty bully gravy coats our natural beef lung nuggets in extra layers of flavor your dog won’t be able to resist! 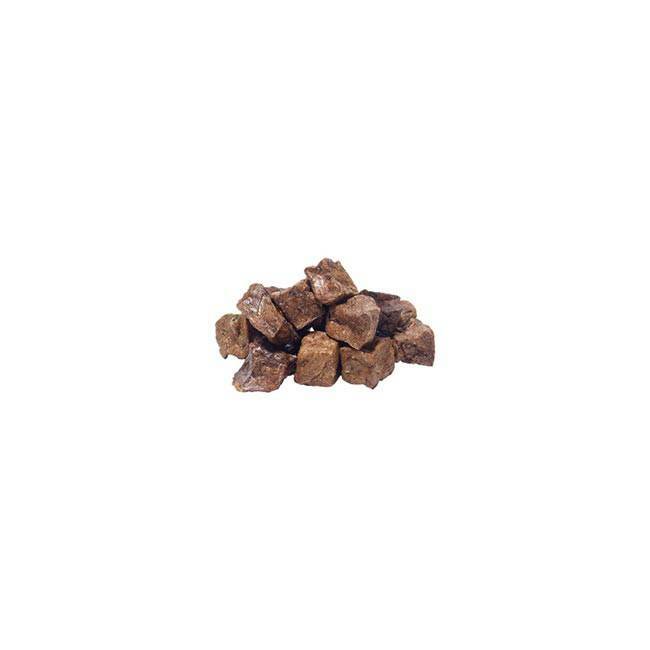 By giving dogs chews, like beef lung, pet owners can help to maintain their dog’s healthy smile. The tasty gravy also contains added functional ingredients. Added Salmon Oil and Vitamin E are some of the ingredients that help to support your dog’s joints.